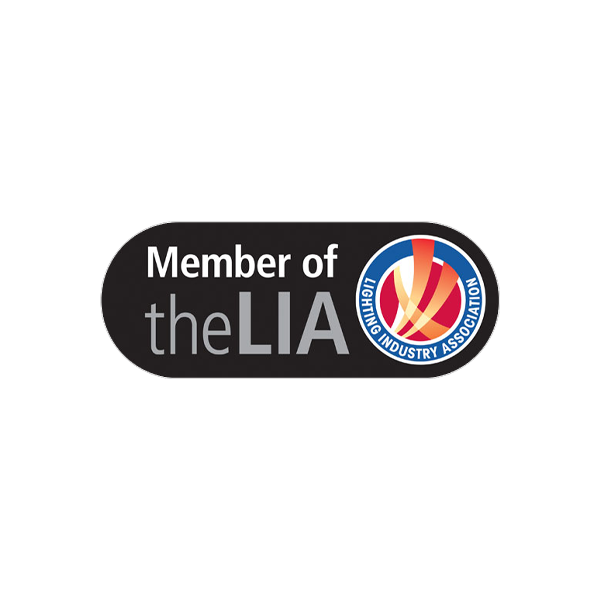 The LIA is the largest trade association in Europe dedicated to serving the UK Lighting Industry and its supply chain. Located at the forefront of the industry and dedicated to promoting best practice throughout the sector, it shares knowledge and provides a wide range of services for its members and the wider lighting industry. 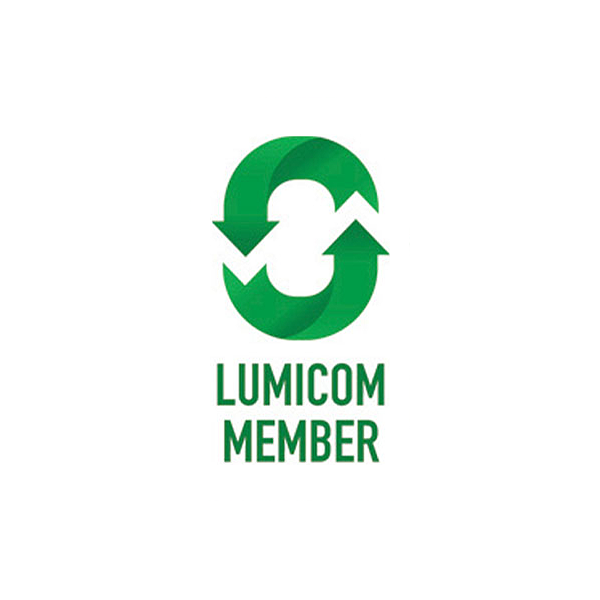 Lumicom is the UK’s leading independent not-for-profit WEEE Compliance Scheme set up to specifically serve the lighting industry. It offers impartial, accurate and expert advice on WEEE compliance for both household and non-household lighting producers. 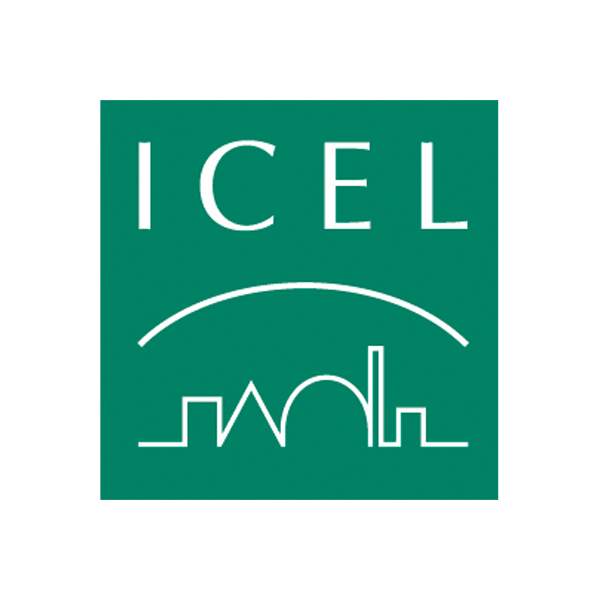 Gamma’s membership of ICEL reinforces its continued commitment to providing the very best in emergency lighting solutions. These are rigorously tested in-house and guaranteed in order to give customers reassurance that Gamma’s emergency products meet the highest standards of safety and quality. 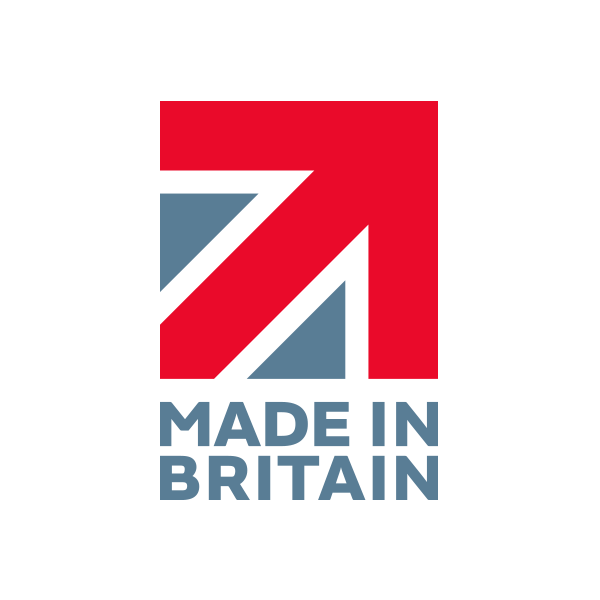 Gamma is a proud member of Made in Britain. The aim of the Made in Britain organisation is to bring together the manufacturing community in Britain and unite them with the use of its official registered collective marque and promote all that's great about British Manufacturing. 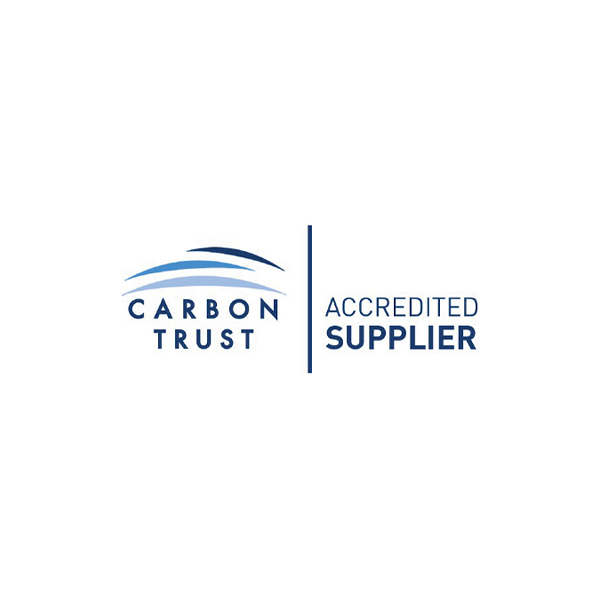 Gamma is proud to be a Carbon Trust Accredited Supplier. This market-leading accreditation scheme is for high quality energy efficient equipment and renewable technology suppliers, like Gamma. 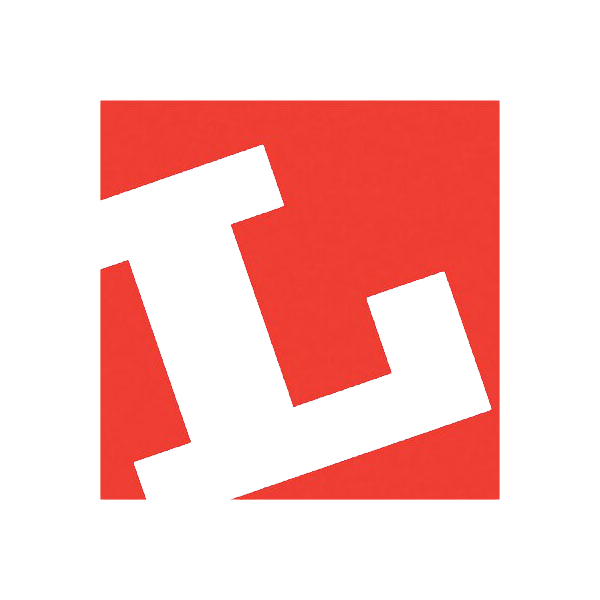 The industries independent guide to lighting and organisers of LuxLive, Europe's biggest annual lighting event held at Excel London. 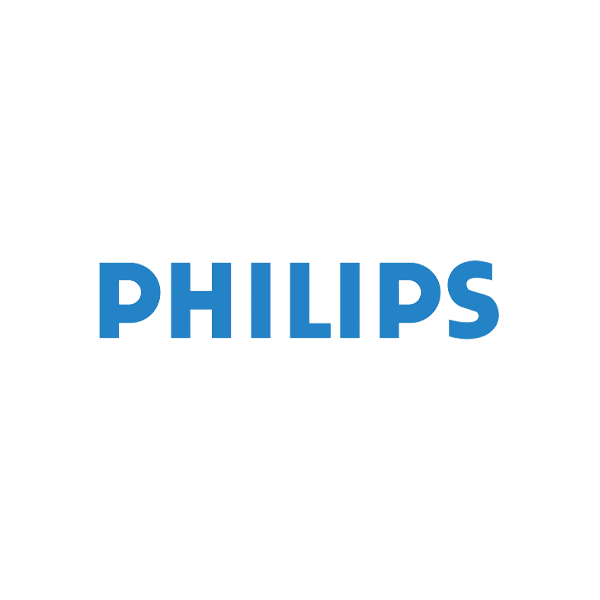 As a division of Signify, the global leader in lighting, Philips OEM offers cutting edge lighting technology to maximise energy use, drive efficiencies and deliver new experiences and services to the end user.  A leading developer of superior light quality, Xicato is a manufacturer of LED modules and Bluetooth based smart lighting components that deliver accurate colour and energy efficient light, enabling the spaces in which they’re installed to look as good years from now as the day they’re first illuminated. Casambi is the clear leader in modern wireless lighting control solutions based on Bluetooth Low Energy. 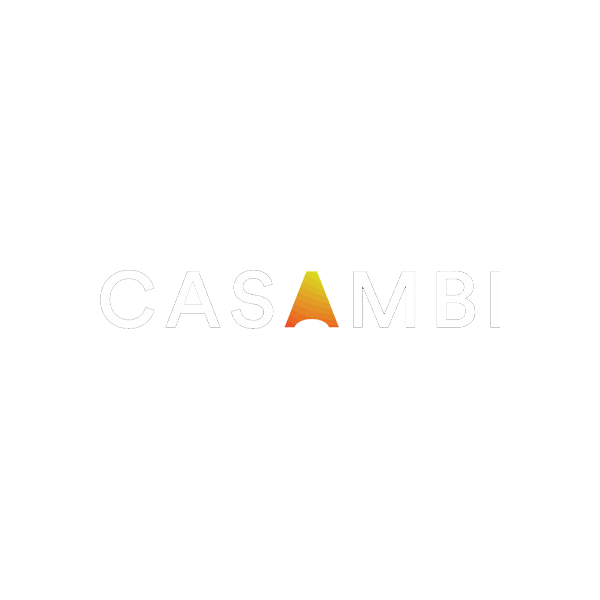 Key aspects of the Casambi solution are great user experience, high performance and scalability from basic individual fixture controls to industrial scale solutions with cloud based remote control, monitoring and data logging. 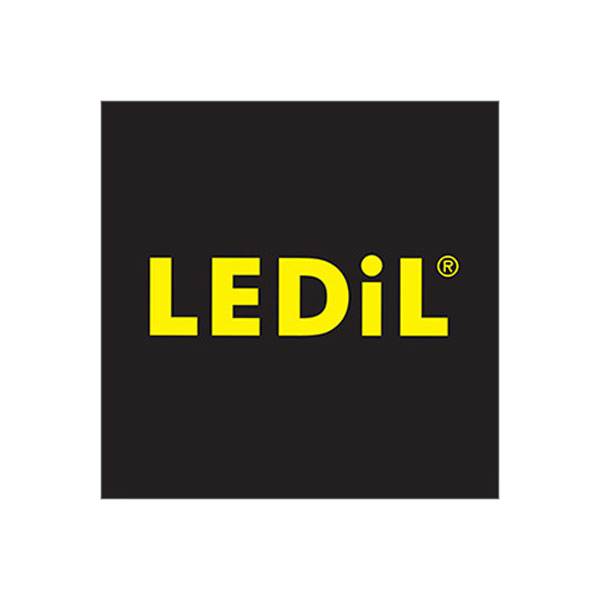 LEDiL’s optics hit the target every time with shaped and directed beams that maximise output and minimise cost. And because they do the science themselves, they guarantee the results, both in optical performance and long-term durability. As a Gooee partner, Gamma is able to extend its range of connected lighting solutions by integrating Gooee’s data engine. 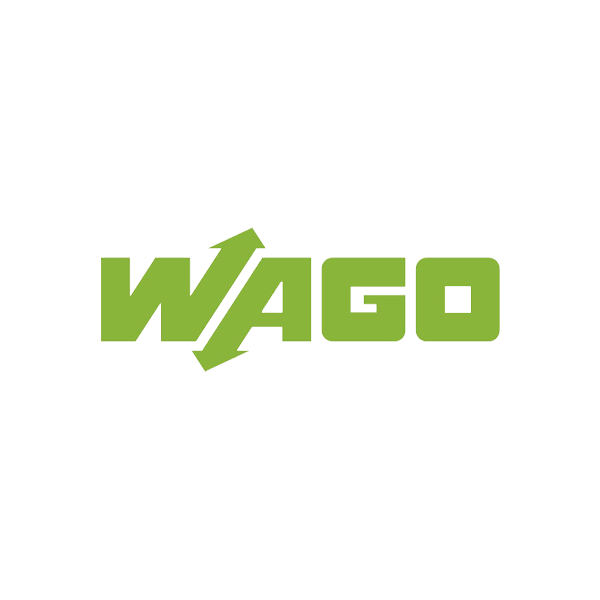 WAGO manufactures components for electrical connections and electronic components. 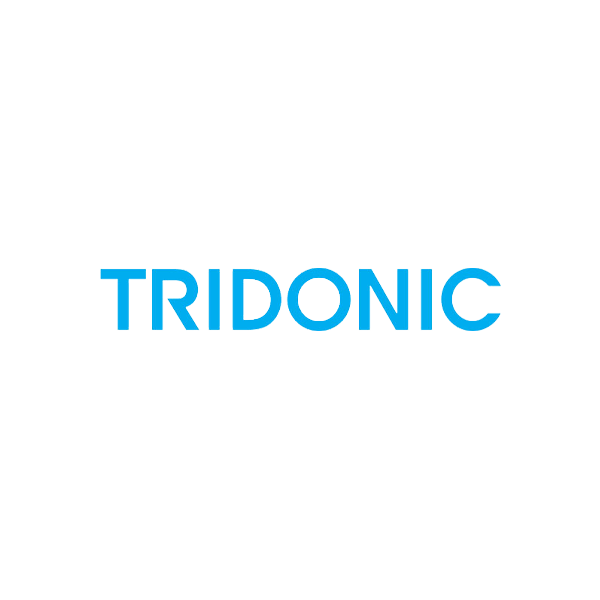 It specialises in rapid, secure, maintenance-free connection systems. 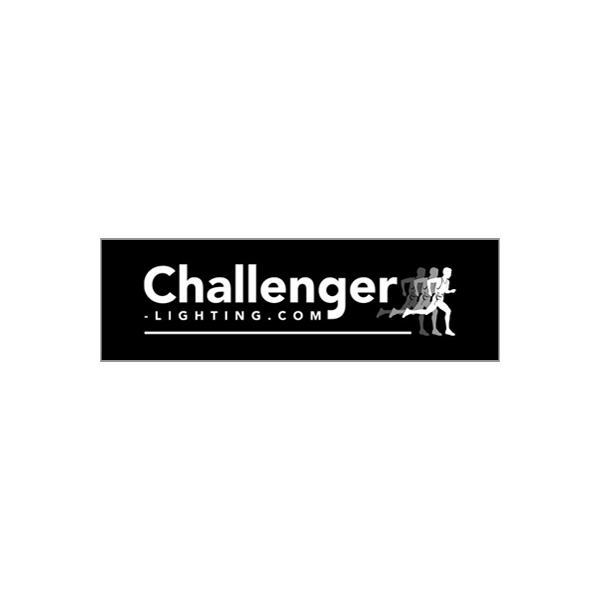 As one of the industry leaders in lighting maintenance and installation, Challenger are expertly placed to audit, recommend, supply and maintain high quality, energy efficient lighting throughout the UK and Ireland. 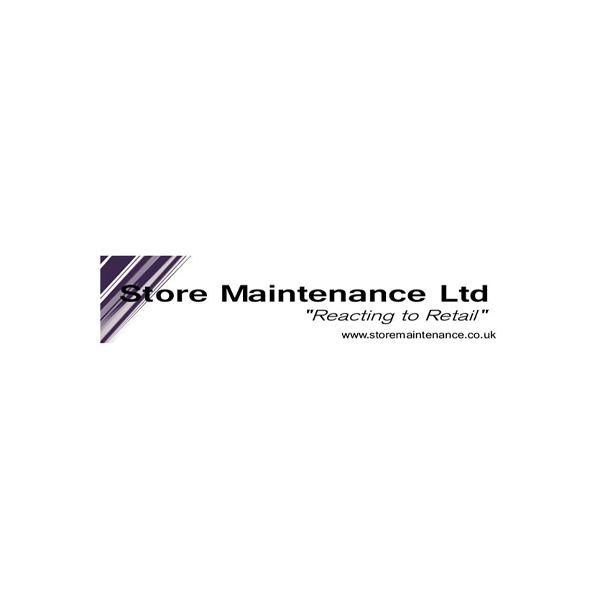 Store Maintenance is a national provider of reactive, planned maintenance and compliance testing solutions, serving retailers 24 hours a day 365 days of the year. 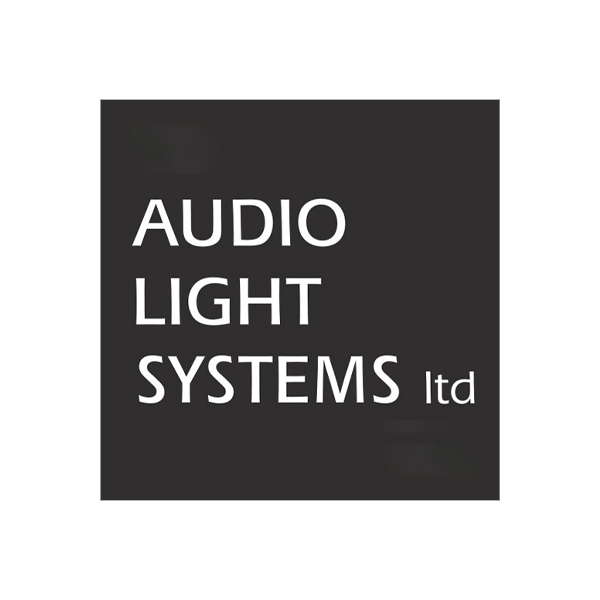 Audio Light Systems provide integrated solutions for audio visual, lighting, electrical and rigging projects. Specialising in turnkey solutions for design, supply, installation as well as ongoing service and maintenance. 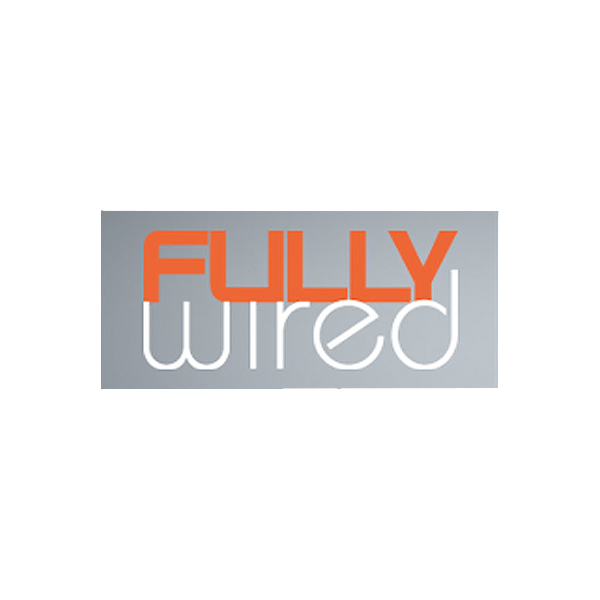 Fully Wired are a full service electrical engineering company with more than 25 years’ experience. Its aim is to provide high quality electrical installations through its specialism in designing and installing award winning energy efficient eco lighting systems.